Dating from 1338, the Torre de Palma Wine Hotel was born in 2014. 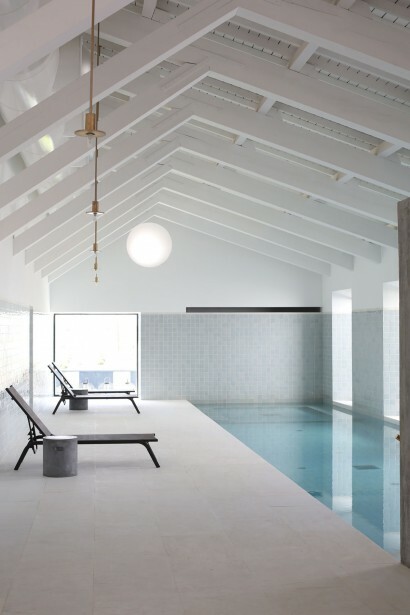 Inspired by the lifestyle of the distinguished Basilii family (former inhabitants of the nearby Torre de Palma Roman ruins), and Alentejo traditions, the hotel was conceived to be your home in this region of southern Portugal. 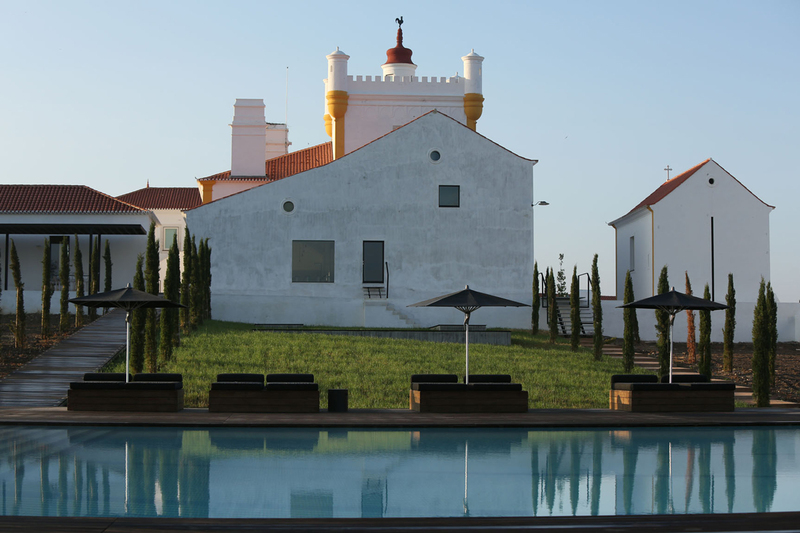 Torre de Palma Wine Hotel is a 5-star project devoted to Alentejo wine and to offering genuine experiences. It features the typical Alentejo architecture: white-washed walls and inviting, comfortable rooms. 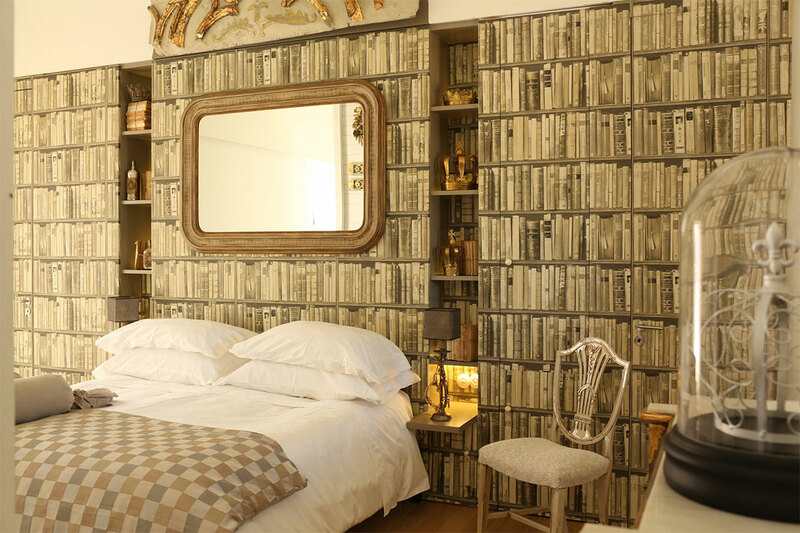 The hotel’s 19 rooms and suites boast elegant interiors that combine contemporary design with traditional pieces, in perfect harmony with the natural surroundings. This boutique hotel includes indoor and outdoor swimming pools, a spa, restaurant and bar. 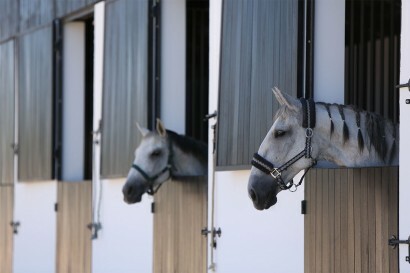 As well as these facilities, the hotel offers a screening room, a chapel, horse riding arena, organic vegetable garden, orchard, vine, a little olive grove, a small forest, a store with regional products and private parking. 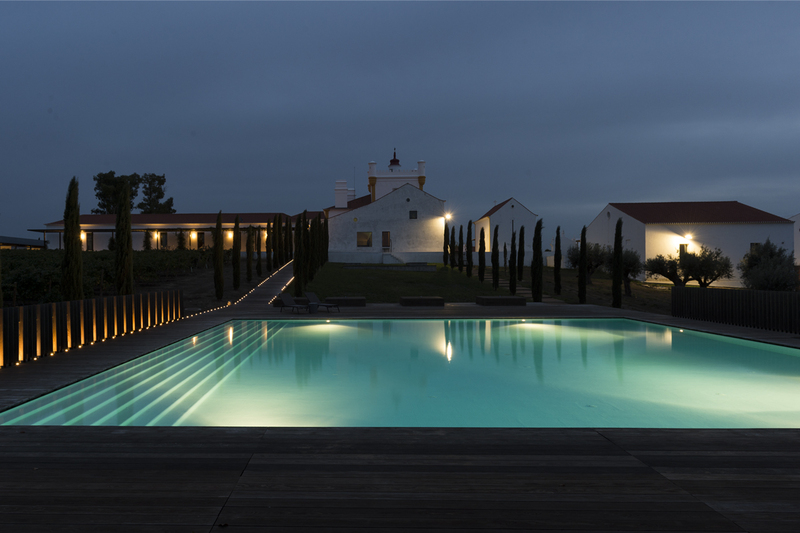 This charm hotel at the heart of the Alentejo wine region would not exist if it were not for its core identity: wine production and, consequently, wine tourism. The magical winery is Torre de Palma’s ex-libris and the symbol of the hotel’s wine culture. In addition to an extensive vineyard area, there is also a room filled with wine barrels, a wine tasting room, wine production area and numerous leisure and cultural activities organised around Alentejo wines. Torre de Palma is approximately a 2-hour drive from Lisbon. Monforte is 10 minutes away by car, while Portalegre, Estremoz and Elvas are just 30 minutes away. Badajoz airport (Spain) can be reached in about 1h10 minutes by car. The city of Évora, whose historic centre is a UNESCO World Heritage Site, is 1 hour away. Architect João Mendes Ribeiro and decoraded by Rosarinho Gabriel. 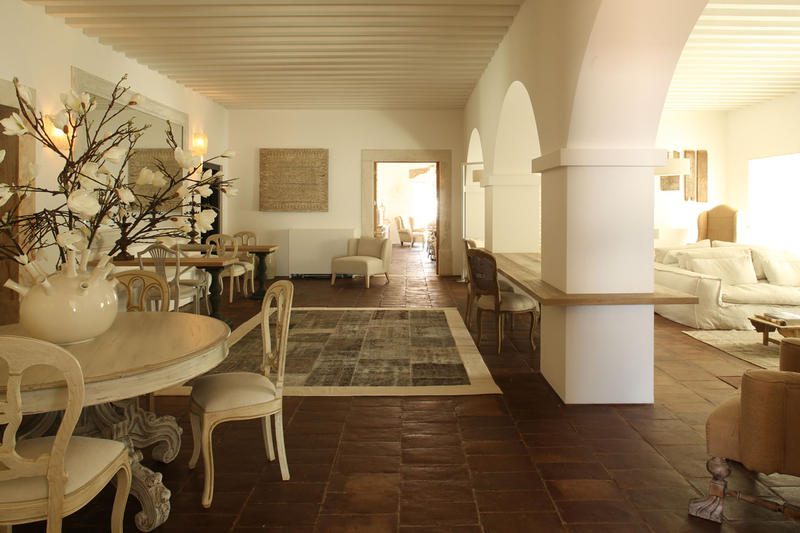 This hotel is located in the heart of the Alentejo wine lands. Therefore the big strenght is the connection to the wine and the magical winery. We also develop programs with other wineries so the guest can have a deep wine tour of the region. Unique experiences await our guests. Riding a Lusitano horse, star gazing, walking and hiking, cooking workshops, birdwatching or hot air ballooning over the Alentejo plains. A special moment is the sunset wine moment at the hotel’s tower. 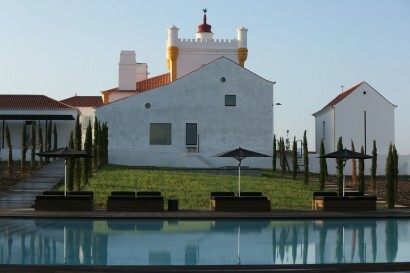 Torre de Palma Wine Hotel is located in Monforte, a village in the upper Alentejo, in the Portalegre municipality. The name of this village derives from its location, at the top of a solid hill on the left bank of Ribeira Grande. In addition to beautiful views, there is much to be explored here: the Torre de Palma Roman Villa, an important archaeological site; the old castle ruins, which survived throughout the entire Middle Ages; the Roman door and the churches of Nossa Senhora da Conceição and Madalena, where the current local museum, with its archaeological collection, is located. Local handcrafts are powerful cultural and traditional instruments, which have been passed on from generation to generation. 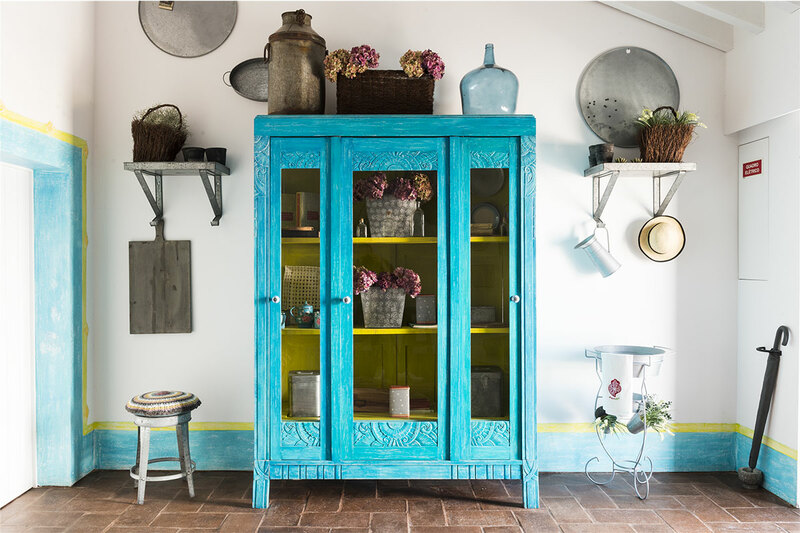 Good examples are typical cork and wood works but also in stone, horn, wicker and leather. The main cities are : Estremoz (20 minutes) ; Portalegre (30 minutes) ; Évora (1 hour) ; Marvão (50 minutes) ; Elvas (30 minutes). Marvão – 50 minutes away from Torre de Palma Wine Hotel, on the highest peak of the beautiful São Mamede mountain range, lies the lovely village of Marvão. Surrounded by 13th and 17th century walls, Marvão is home to charming narrow winding streets flanked by typical Alentejo houses as well as fascinating examples of the region’s Gothic and medieval heritage. Elvas- A UNESCO World Heritage Site since 2012, Elvas is only 30 minutes from the hotel and certainly deserves a visit. Renowned for its impressive aqueduct and elegant squares, Elvas is also famous for its fortress and Gothic cathedral. The Graça Fort is a must in Portugal’s most fortified town. Savour the region’s delicious delicacies and be sure to walk the streets of this beautiful walled town. Évora – lies 1 hour away from Monforte and is a real outdoor museum. In fact, it was classified as a UNESCO World Heritage Site in 1986. Its walls have kept most streets and buildings from the erosion of time, thus preserving remarkable examples of the Neolithic, Roman, Arab and Medieval cultures. • Some foreign organized groups have visited the estate in the past as they believe Torre de Palma is a centre where highly positive energies converge. 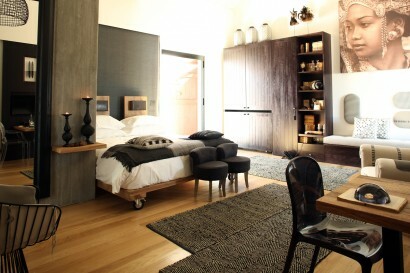 Master Suite – Exclusive suite with a spacious living/dining room as well as an adjoining bedroom. The earth tones and natural elements represent the intimate connection between the hotel and the Alentejo landscape. Contemporary and classy. 2 Double beds; mezzanine and a sofa-bed. 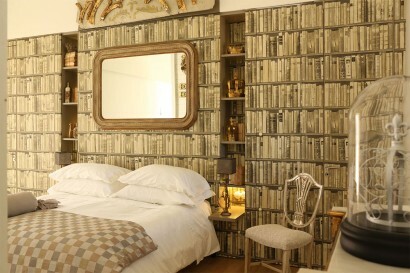 Located in the main building, double rooms are classic and elegant. The purity of the architecture is showcased by an interior design inspired by the region’s traditions. Sophisticated rooms with their own living area. Neutral colours and beautiful details as well as an outdoor area (terrace or balcony). Extremely comfortable and calm. • Basilii Restaurant : At the Basilii, you can savour the Alentejo flavours with an extra touch of sophistication. The restaurant’s name pays homage to the prominent family that used to live in the estate’s Roman villa, whose ruins are just a few metres away from the hotel, but also evokes basil, the aromatic herb. 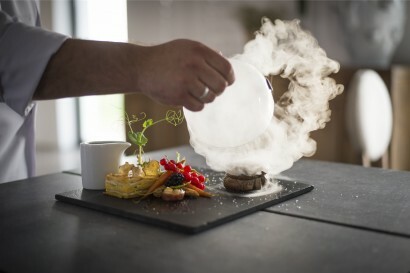 The Basilii will take you on a journey through the best Alentejo delicacies. 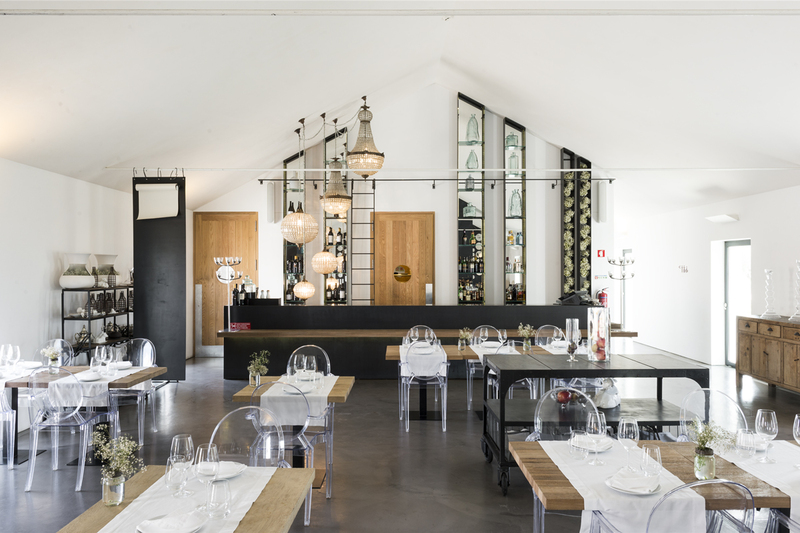 Whether you are staying at the Torre de Palma Wine Hotel or just want to taste Alentejo dishes prepared by our Chef, Filipe Ramalho, the Basilii awaits you. • Desserts: Sweet Rice foam, fried rice paper, Cinnamon Ice Cream and lemon Macaron; Acorn Toucinho Rançoso, Wasabi merengue, Lemon Curd and lime sorbet. At Torre de Palma Wine Hotel, we turn this positive energy into moments of pure relaxation and wellbeing. 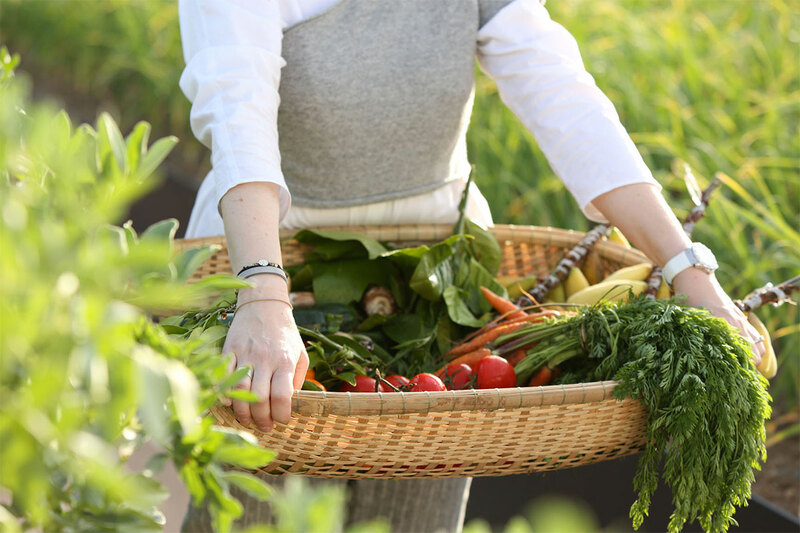 Pamper yourself and make the most of what the Alentejo has to offer: massages, treatments and activities that will make you feel fabulous (30 and 60 minute sessions that require advance booking). 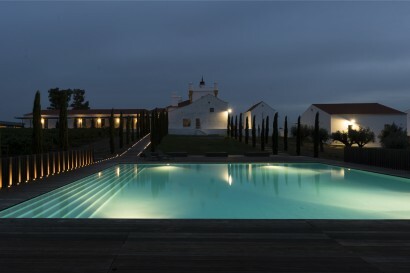 The estate of Torre de Palma is located in the heart of the Alentejo wine region, in Monforte. Enjoying the site climate of the Serra de São Mamede and a natural method, resulting in a perfect combination to produce unique wines, in harmony with nature. The several plots of vines are planted in balanced soils, giving privilegie to natural methods. Carefully blended from a number of Portuguese indigenous varieties such has Aragonez, Alicante Bouschet, Touriga Nacional e Tinta Miúda (for the reds) or Antão Vaz, Arinto and Alvarinho (for the whites). This is a project crafted by the awarded winemaker Luís Duarte, practically crafted by hand, in small quantities and with an artisan spirit. The winery which was inaugurated in 2016, is an ex-libris and the symbol of the Torre de Palma wine culture. The aim was to do a traditional winery, producing wine in an artisanally way. 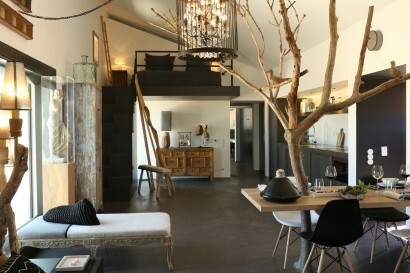 In addition to an extensive vineyard area, there is also a room with wine barrels, a wine tasting room decorated by Rosarinho Gabriel, wine production area, where our wines are produced by the enologist Luis Duarte, and numerous leisure and cultural activities organised around Alentejo wines. The Torre de Palma winery is open for tours and tasting as well as wine and food events. Additionally, every month the winery promotes a wine club event that aims to promote the best wines from Alentejo.